There is something about receiving the gift of flowers that can mean so much. 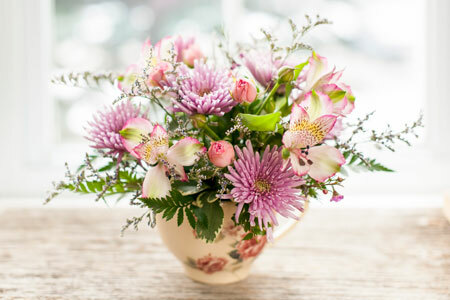 It means that someone took the time to pick out an arrangement and have it delivered specifically to you. 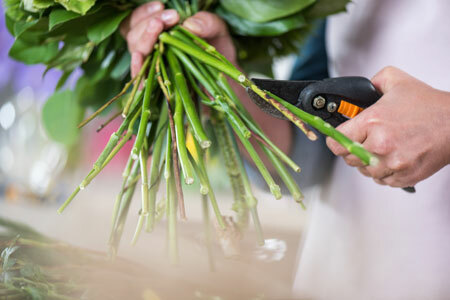 Here are some flower care tips to help you get the most out of your beautiful fresh flower arrangement. Carefully removing the good flowers and clean the vase thoroughly with soapy making sure to rinse it thoroughly. Replace the water and mix in flower preservative according to the instructions on the packet. For best results, cut stems at an angle about one to two inches from the bottom. This allows them to better absorb water.